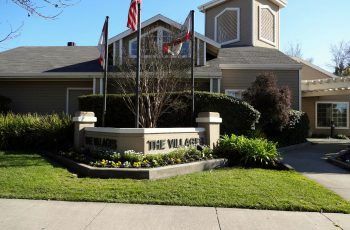 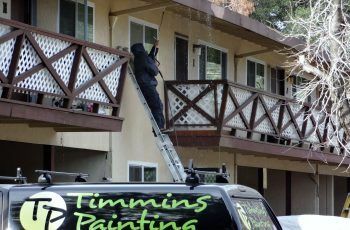 Are you looking for a painting company that understands the importance of making your property look its best with the least disruption to your customers or tenants? 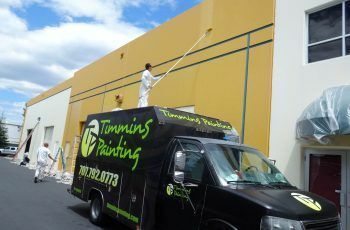 Look no further than Timmins Painting. 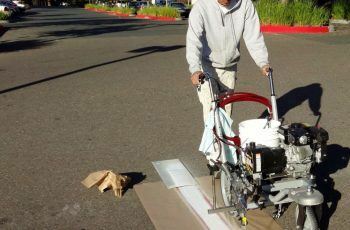 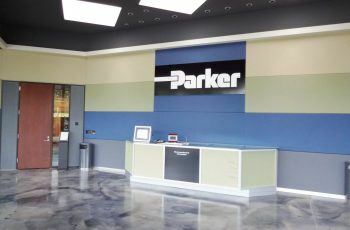 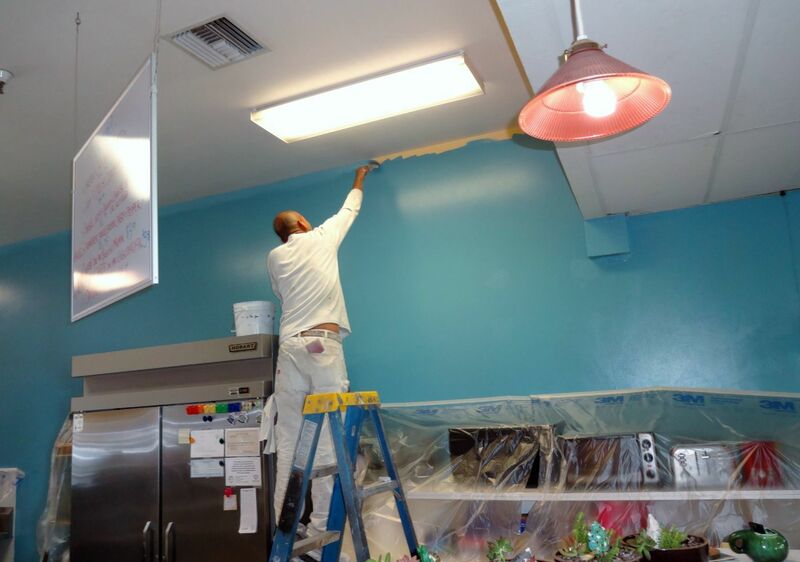 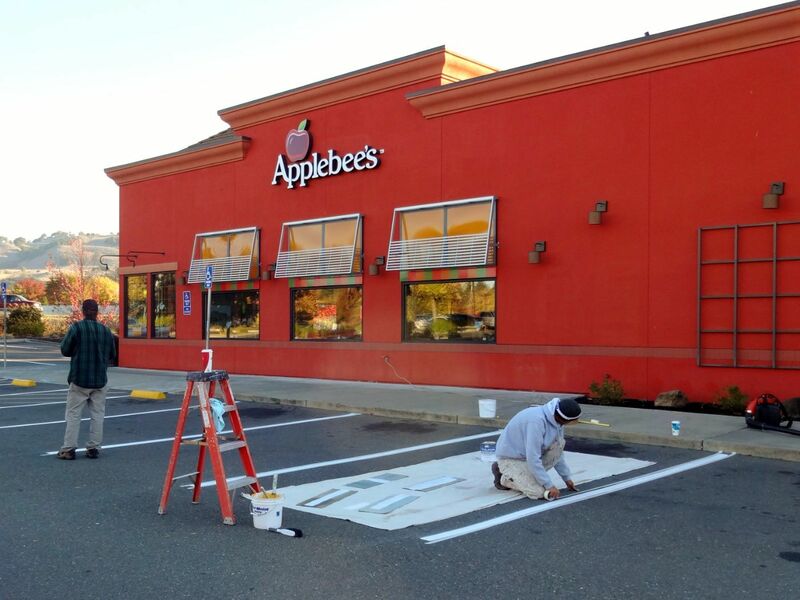 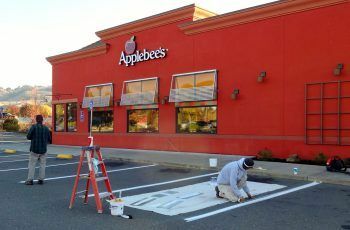 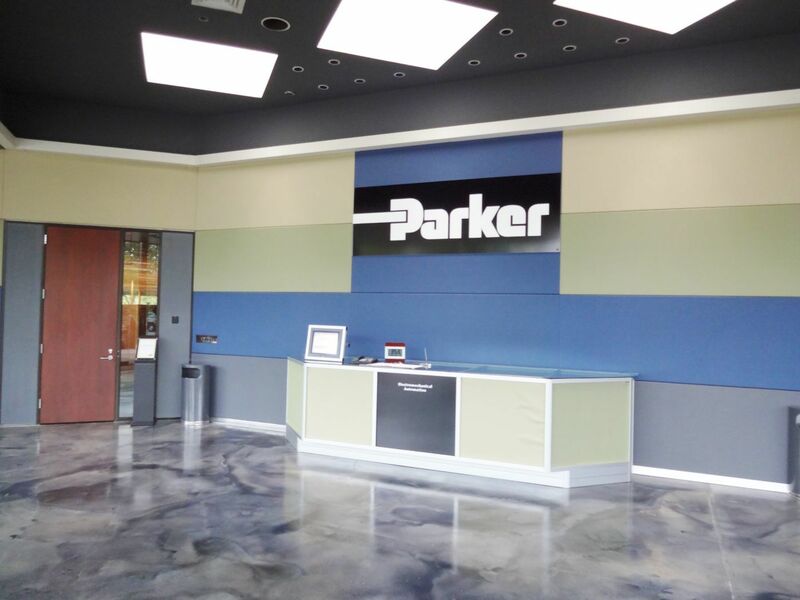 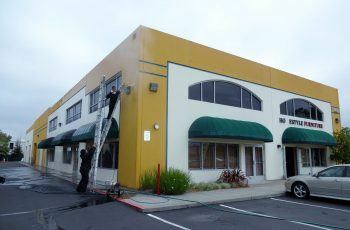 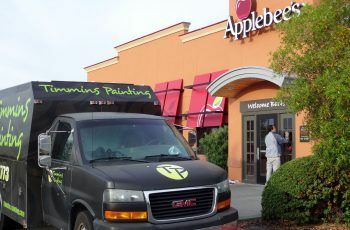 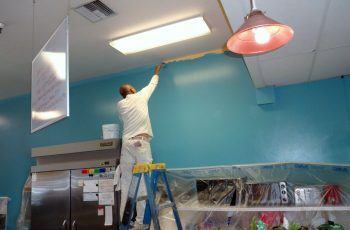 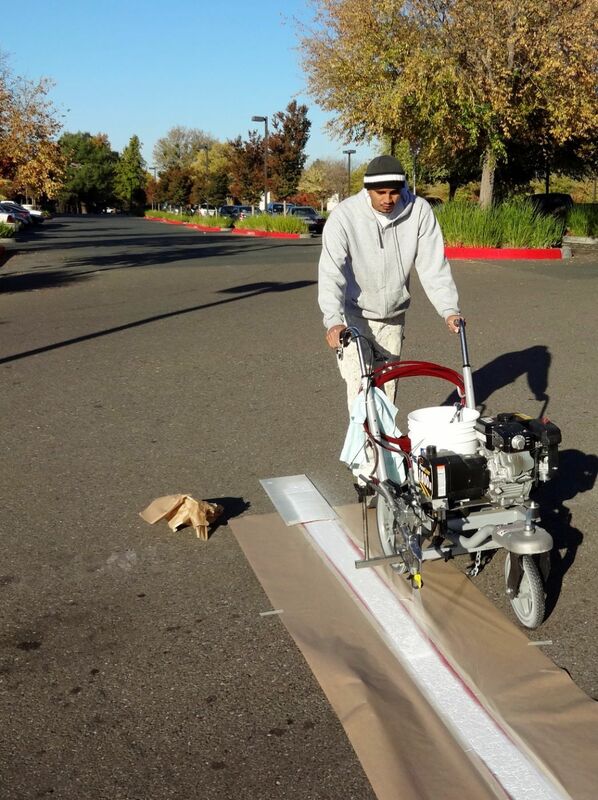 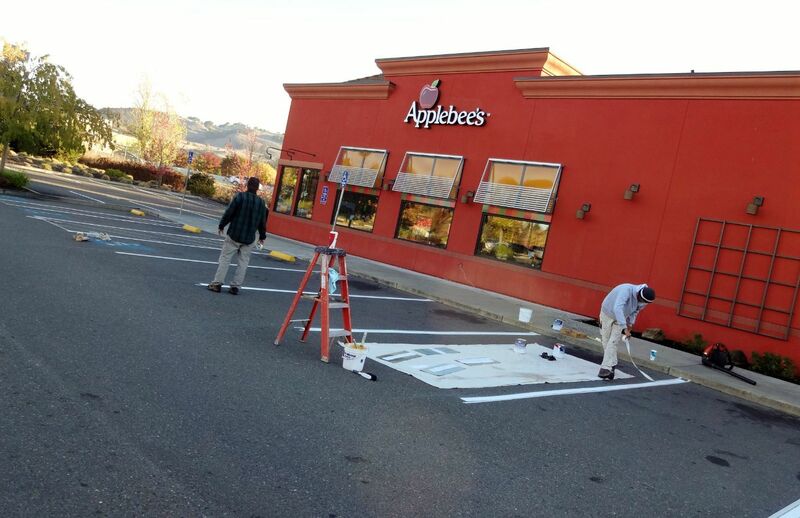 From hotels, restaurants and offices to stores, educational facilities and franchise outlets, our experienced courteous staff of licensed painters will ensure that your commercial painting job will be completed on time and that it gives your business the professional look it needs. 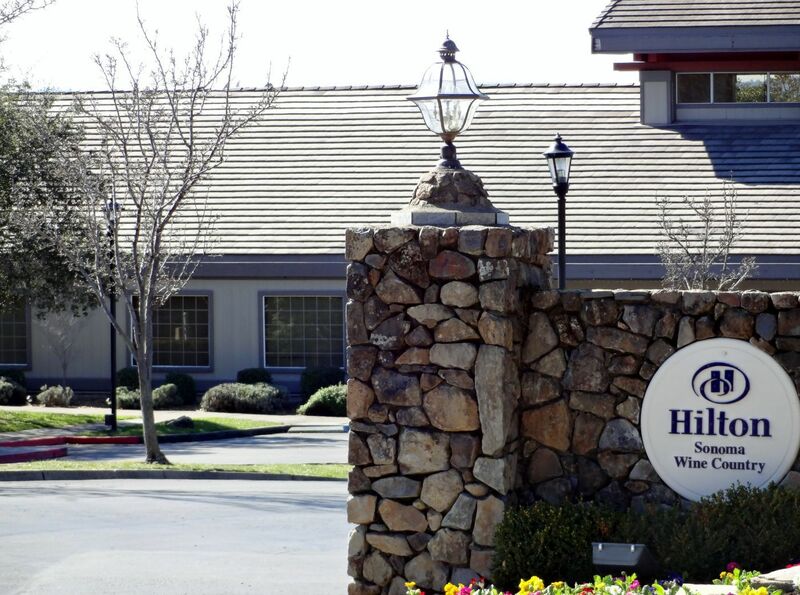 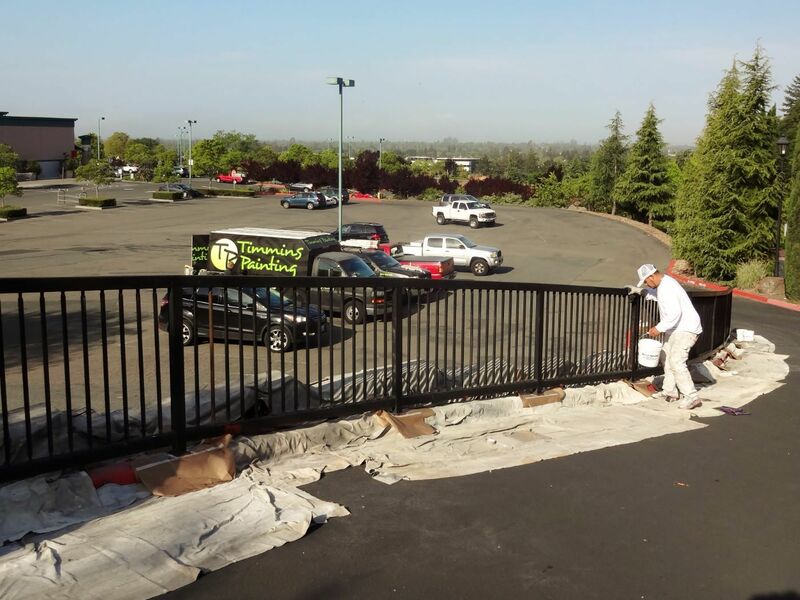 We specialize in custom jobs for executive suites and corporate boardrooms. 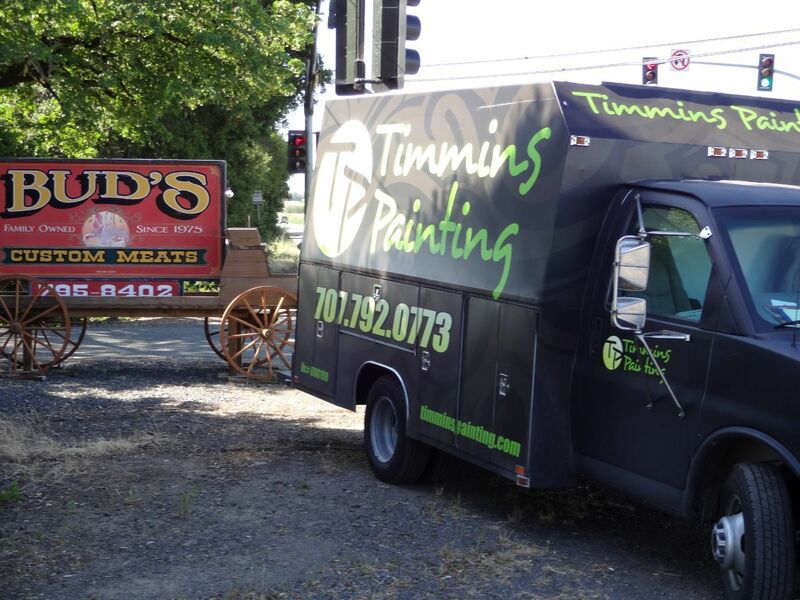 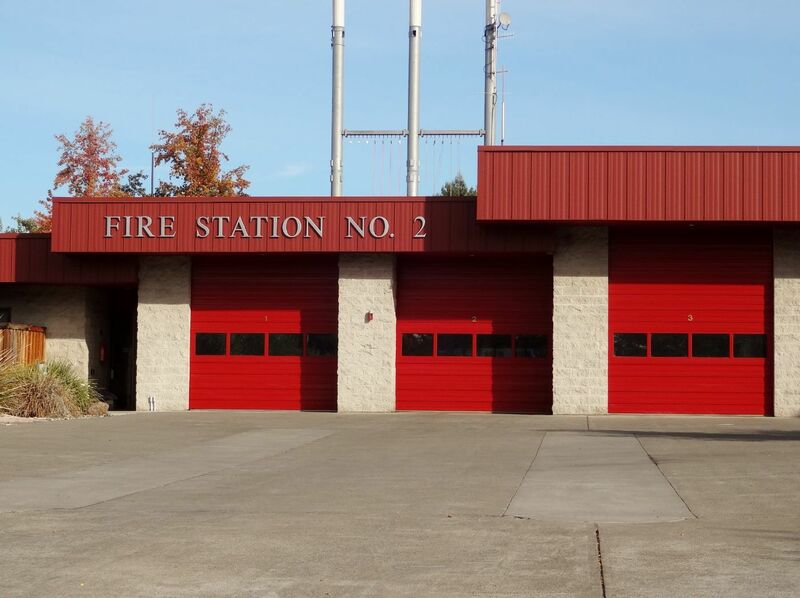 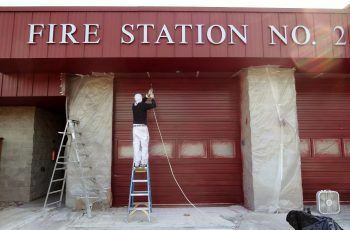 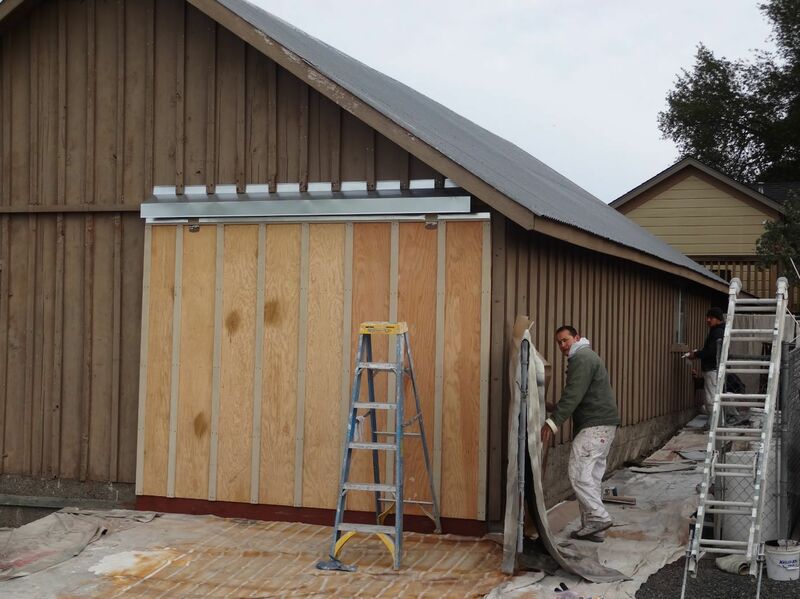 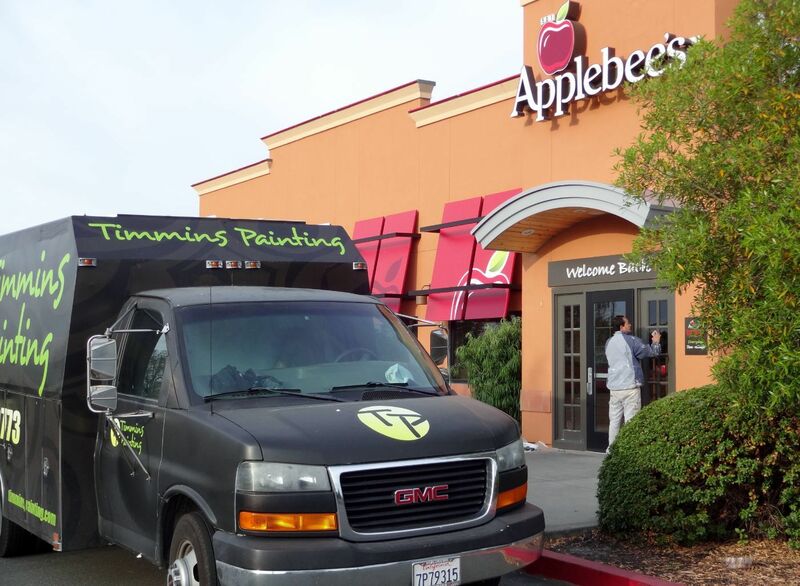 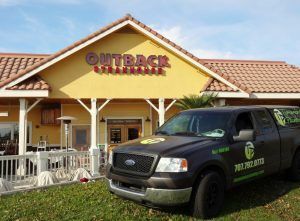 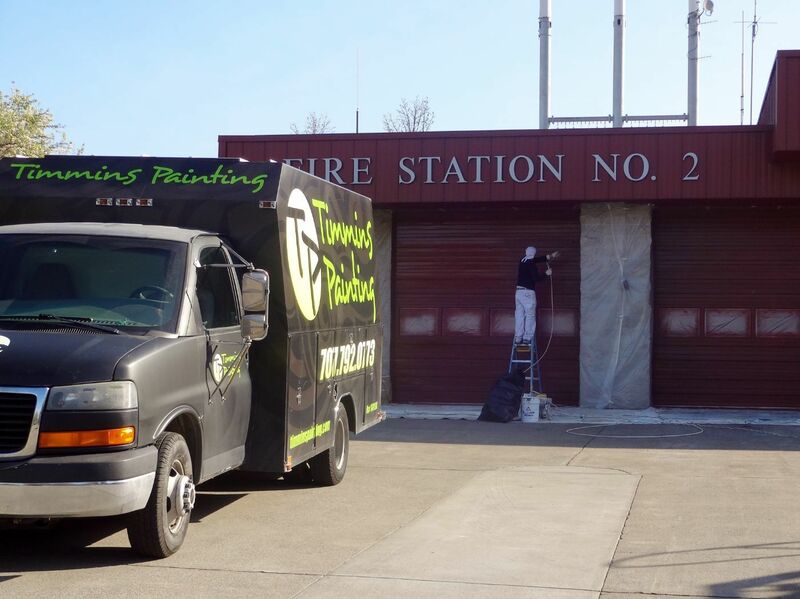 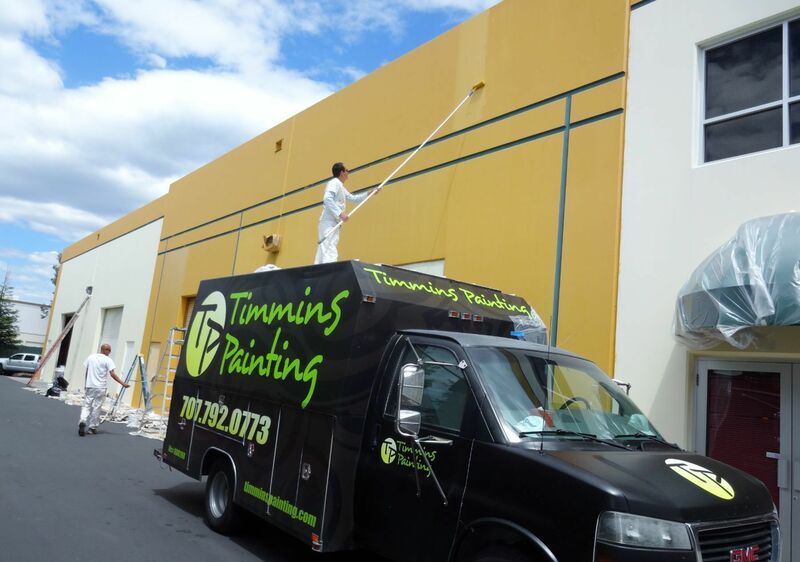 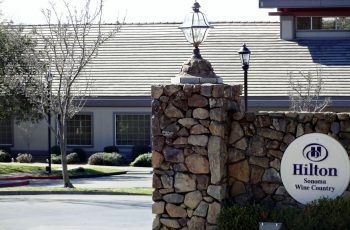 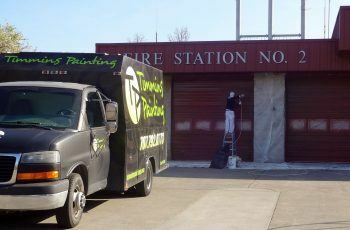 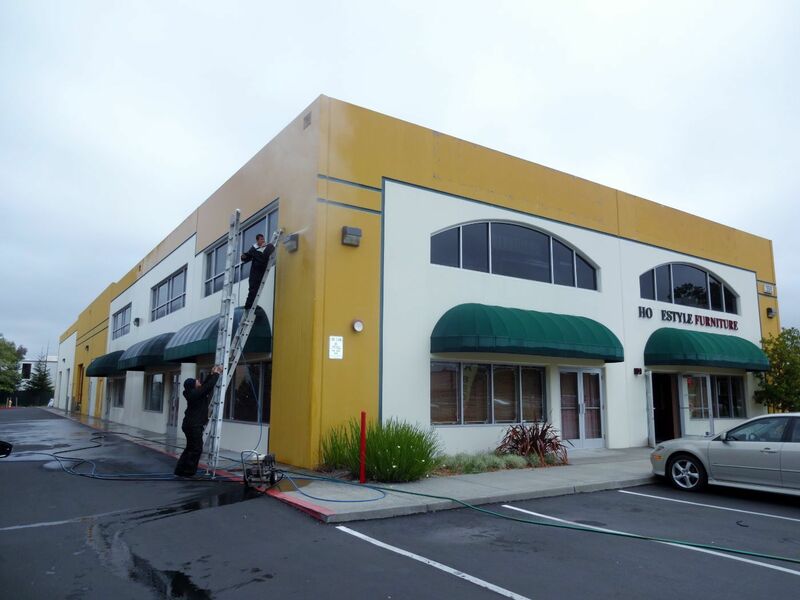 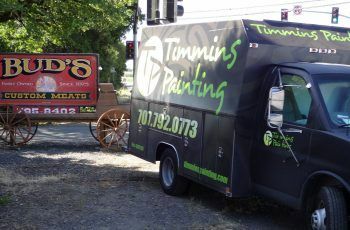 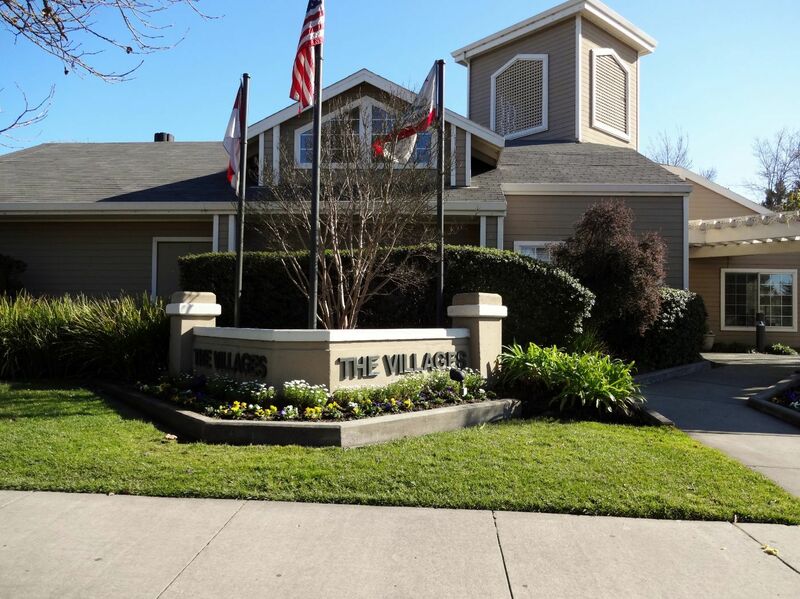 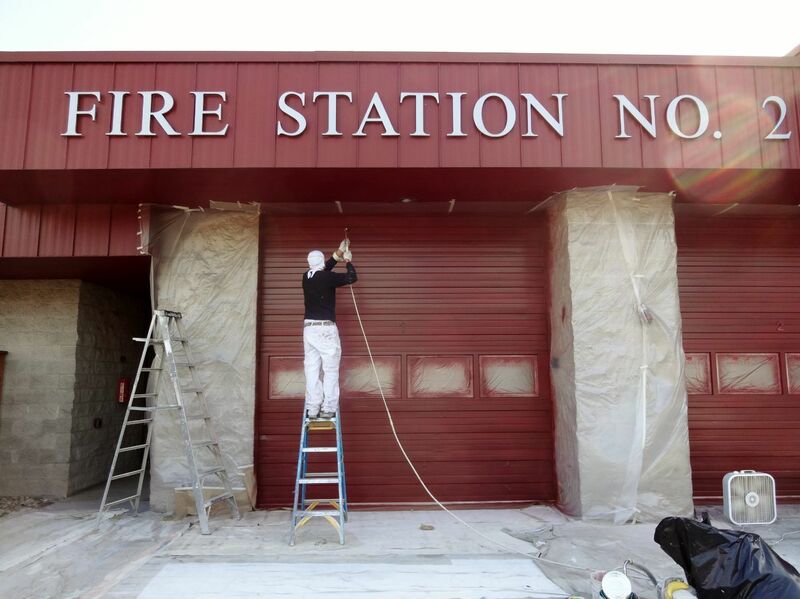 Whether you need to add a fresh coat of paint on the exterior of your business or you want to completely reinvent the color scheme of your property, Timmins Painting is here to assist you in making your vision a reality. 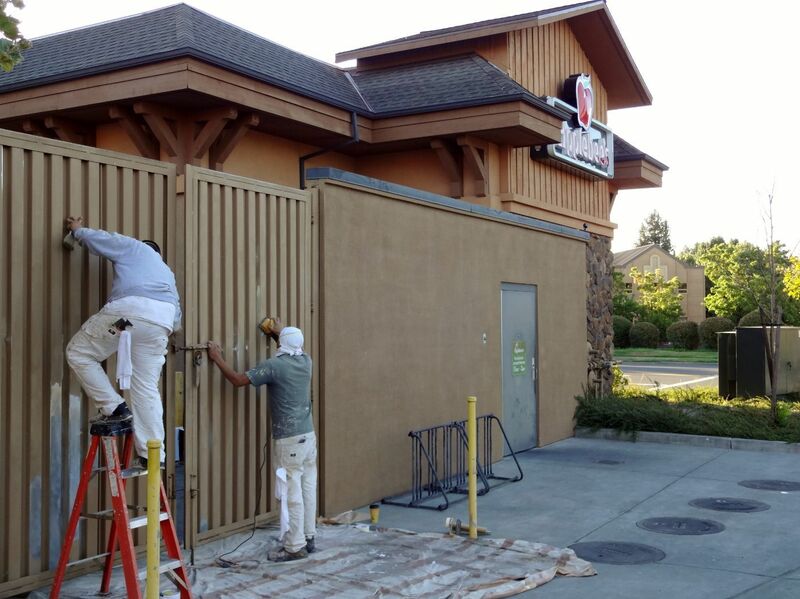 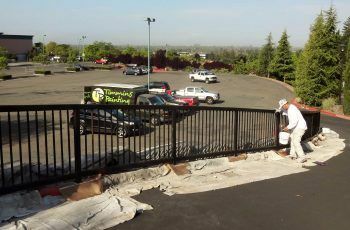 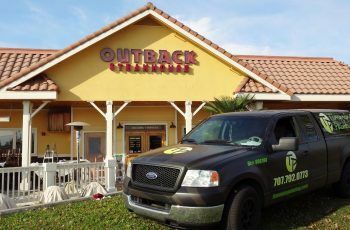 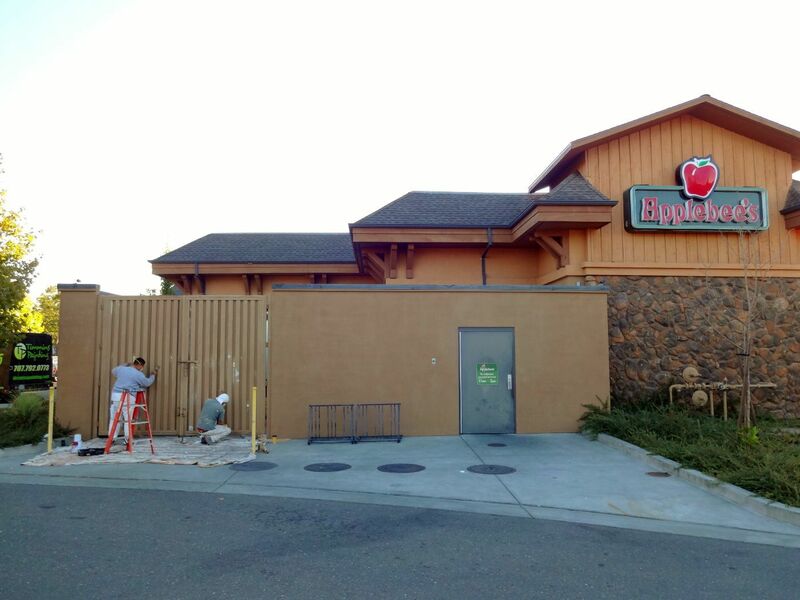 With 20 years of experience, our skilled project managers and painters understand that their work has to meet and exceed your expectations. 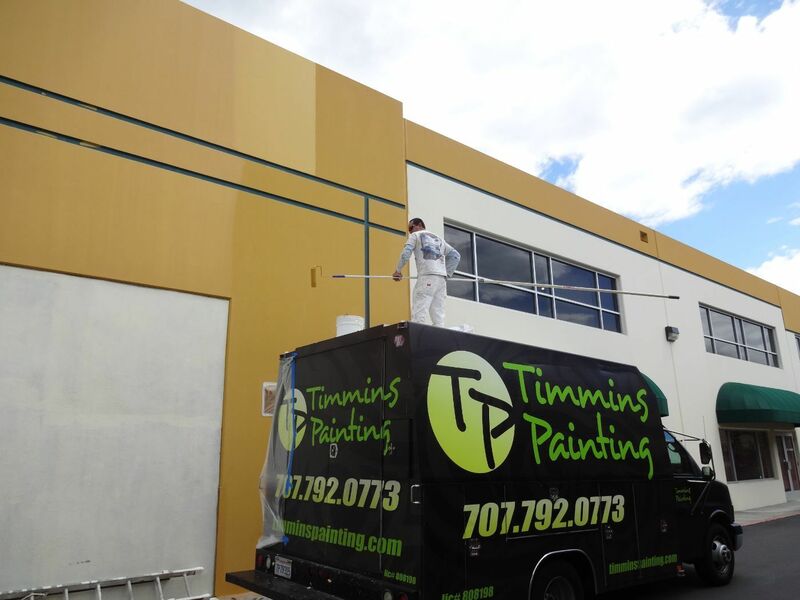 Our team at Timmins Painting knows that customer service is just as important as the quality of the work. 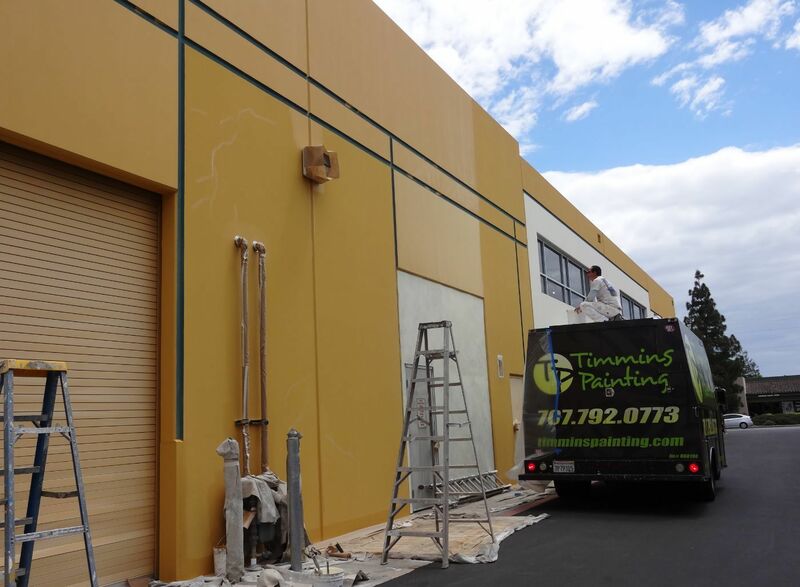 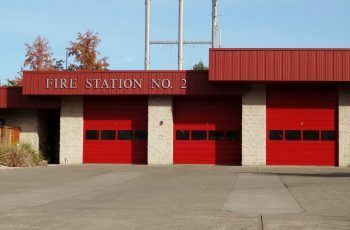 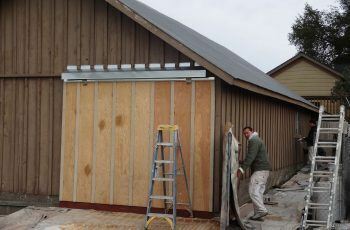 We are used to working with budgets and timelines, and you will find us to be expert at meeting all the requirements that a commercial job entails. 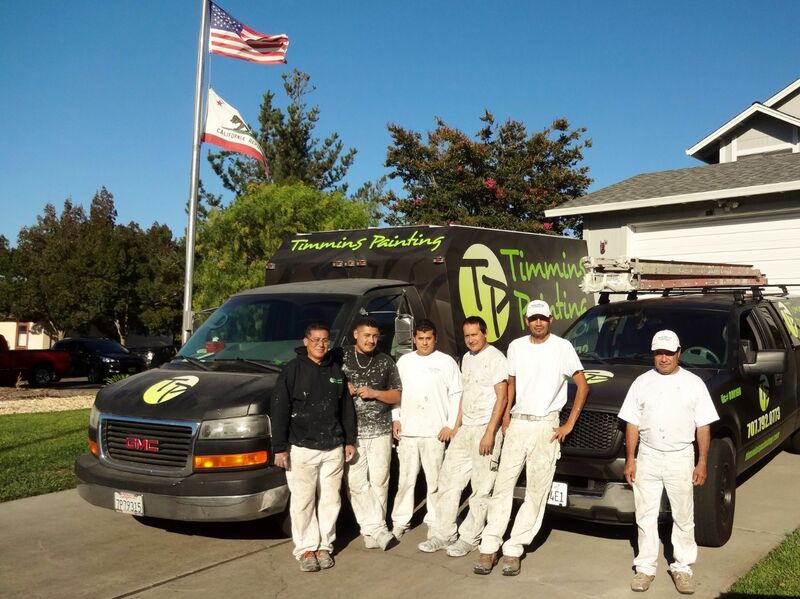 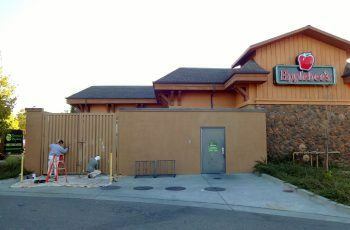 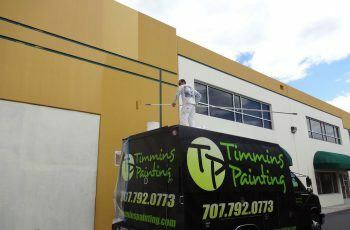 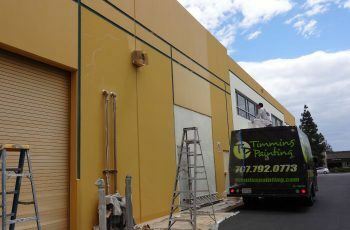 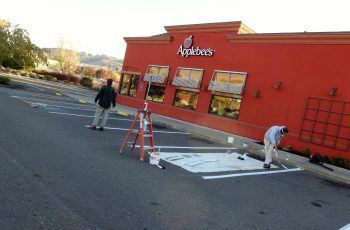 At Timmins Painting we guarantee our work. 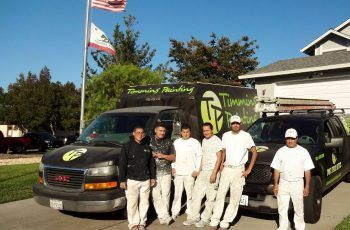 We offer a warranty on workmanship, have all the appropriate insurances, employ highly skilled and experienced painters, offer a no-hassle sales approach, and provide you with customer service that is second to none. 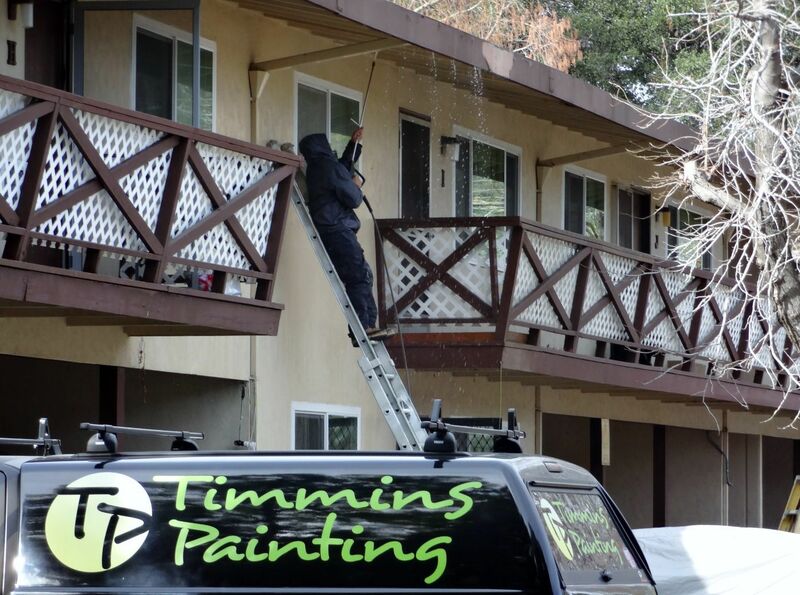 Contact Timmins Painting today for your FREE PROJECT ESTIMATE!